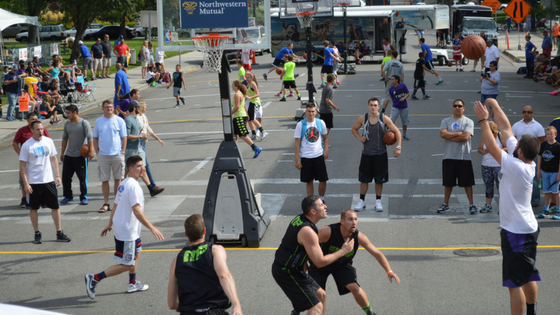 Chris annually competes in 3 on 3 tournaments all over the northwest. 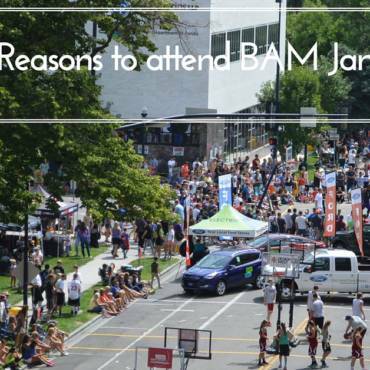 In his opinion, BAM Jam is tied with Spokane’s Hoopfest as his favorite due to its “family oriented feel and atmosphere” as well as the high level of organization. The family feel does not take away from the talent that is present at the BAM Jam tournaments, as Boise is home to some of the best 3 on 3 competitors in the region. 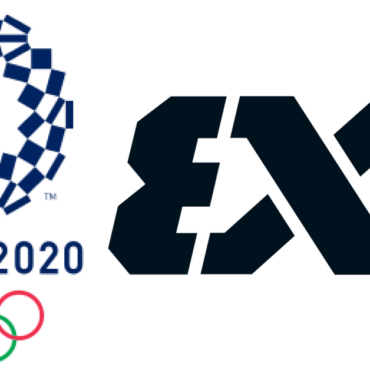 A great example comes from 2008 when Boise teams accounted for three of the teams in the Elite 8 at Hoopfest, which is the biggest 3 on 3 tournament in the world. It is impossible to deny that “the 208 has some hoopers”. Leah first got involved with BAM Jam by invitation of one of her City League teammates and has been a force to be reckoned with ever since, winning multiple summer and spring tourneys. She has also been a pivotal part of recruiting more women to participate each year, which has not been a simple task. Every year circumstances change that effect women’s participation. “Women get married, have children and they usually have to take a couple years off from playing to take care of their kids. Some girls never end up coming back.” These factors affect Leah’s team every year, but she remains a constant competitor. BAM Jam is the perfect venue for the Allen and Sailors families to get together and enjoy each other. What about you? Do you compete or come to watch your family play?